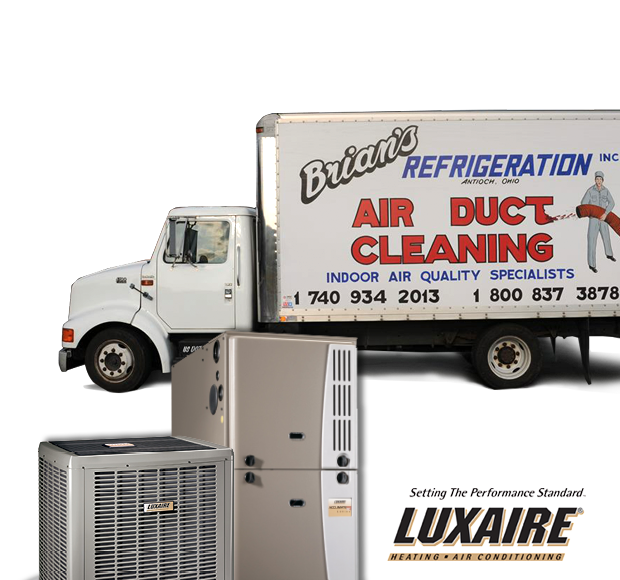 The electricians at Brian’s Refrigeration are all fully licensed and trained to handle projects of every size. Our locally owned company has been servicing families in Ohio and West Virginia for many years, and we look forward to taking care of yours as well. We are fully committed to the highest standards of excellence and integrity, and strive to provide services that speak this message. Whether you need whole house wiring or service entrance installation, our certified team of electricians are up for the task at hand. 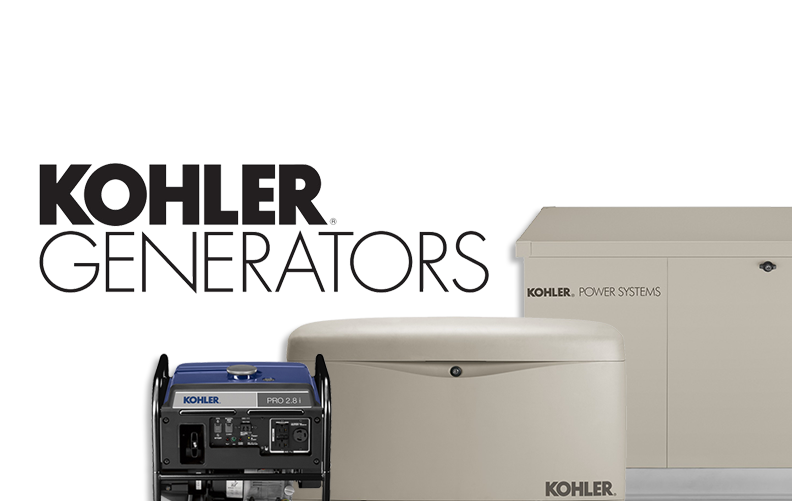 Not only are our technicians proficient in their craft, but we have all the tools and equipment necessary to complete any new electrical service project with the ultimate in safety and precision. Also, you can be assured that Brian’s Refrigeration stays up to date on all codes, and every project will meet or exceed such requirements.